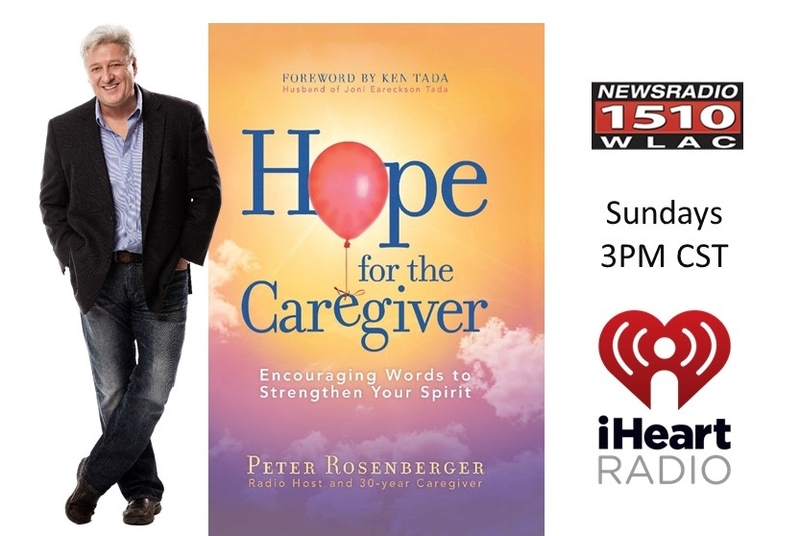 The number of caregivers of aging, disabled, or chronically-ill loved ones in America have soared past 65 million! Yet this vast group is often overlooked and the attention is directed to their charges. Drawing upon 30 years of caring for my wife, Gracie, I wanted to express the heart of a caregiver in a song. We met at Belmont University a couple of years after the horrific 1983 car accident she endured as a freshman at the Nashville University. 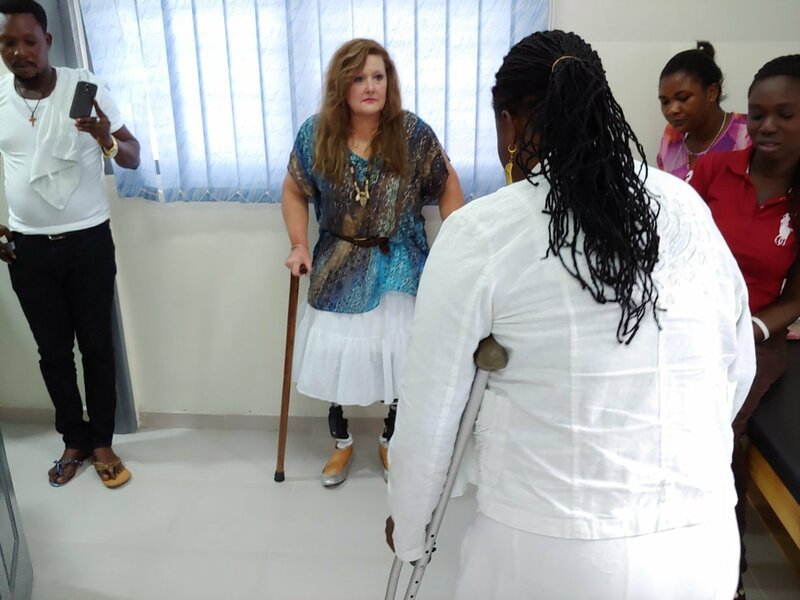 Friends told us about each other …and, while I did notice her limp and the scars, I saw an extraordinary beauty and courage to this exceptional woman. 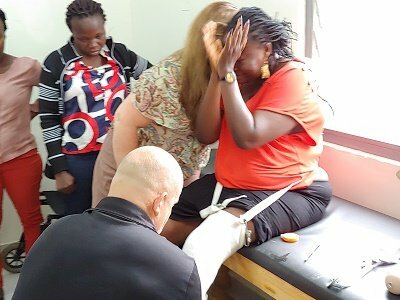 After a lifetime of caregiving through a medical nightmare that mushroomed to more than 75 operations, the amputation of both legs in the 1990’s, treatment by more than 75 doctors in 12 different hospitals, and medical bills that have crested $10 million, I understand the heart of a caregiver …and I understand the heartache of a caregiver. 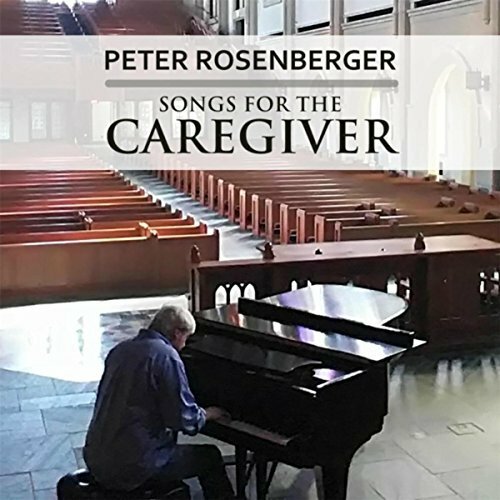 With the help of veteran songwriter, Buddy Mondlock, we wrote this song to capture the extraordinary love of caregivers. 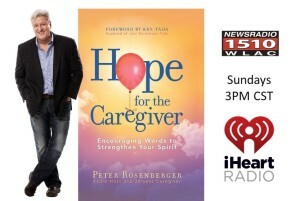 Set to Gracie and I performing this song, we “crowd-casted” this video showing the faces and journeys of Caregivers. 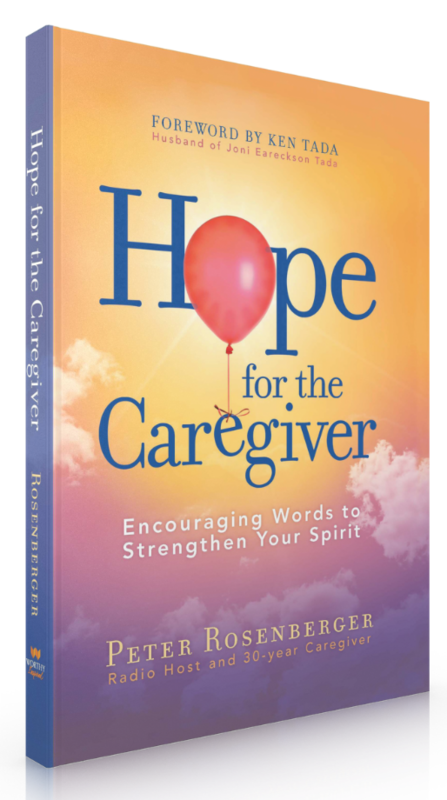 Check out the AWESOME RESOURCES we have for Caregivers! What a wonderful Blessing you both are to ALL the caregivers who are reached by your special gift of this song and your example of God’s Love. I thank Him for you both and your encouraging message.